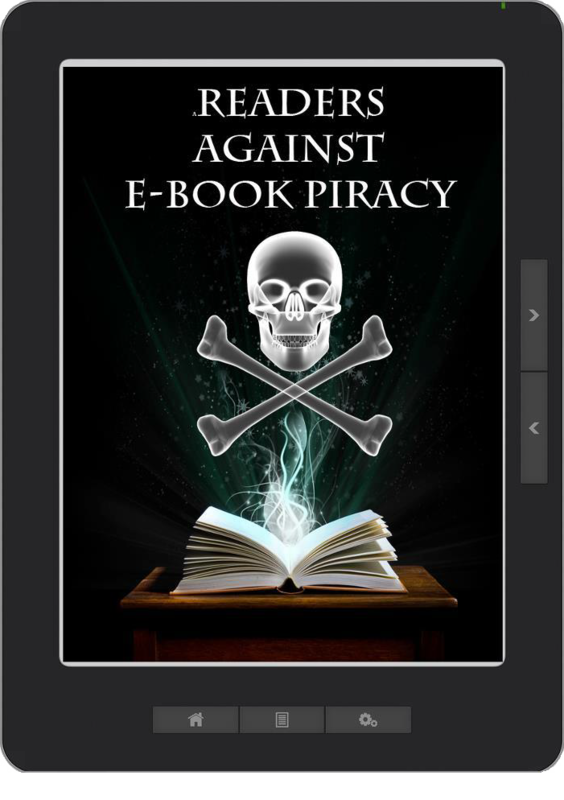 Show Your Support and Take a Stand Against eBook Piracy! Hey everyone! I am reposting this here since I just put it up on Pure Textuality (my book blog, for those not familiar). As an indie author, this is a BIG deal to me and I want to invite you, the readers, to show support as well. Hey readers! Jena here. As most of you are aware, Pure Textuality is a site that is a lover of all books – traditional and indie published alike. A rising problem in the publishing industry as a whole is the piracy of eBooks. As an indie author, I can tell you that there is a LOT of work that goes into publishing one single title. Not only work but also money out of our own pocket. The reality of being an indie publisher is that there is very little return on our investment unless we happen to be one of the lucky ones that hits it big. Whether the author is extremely successful or just getting started, eBook piracy is the same thing as walking into their house and stealing their money. More and more sites are being found out and shut down for taking copies of legally purchased books, stripping away the protections and duplicating the file. They are then either putting them on the internet for free or (worse in my eyes) putting them up for sale at a discounted price, of which they collect 100% (self-published authors only take a small percentage of their book’s list price). Another rising problem is bloggers. Oh, I hate even bringing this up, and I assure you that Pure Textuality is not one of them. There is a problem happening with bloggers who receive free books turning around and giving them away. Essentially, this is the same thing as piracy. As these sites are being found out, authors are fighting back. Both traditionally published and self-published are taking a stand. And I am reaching out to you now, not just as a reader and book blogger but also as an author to show your support. Below are two images – one for readers and one for authors to support the fight against eBook piracy. I encourage you to share it. Post it on your blog. Put it up on Twitter. Put it up on Facebook. Email it to your friends. Spread the word. 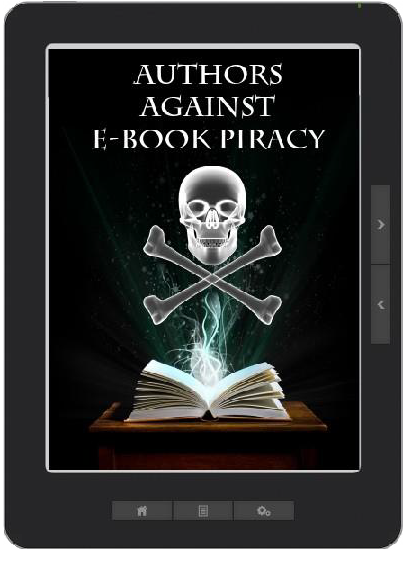 eBook piracy is a crime. Every bit as much as stealing a car is a crime. The amount of money being stolen shouldn’t matter. Stealing is stealing. Thank you for your support on behalf of authors everywhere! P.S. – These images were not created by me. I tried tracking down who the creator was to grant proper credit but I was unsuccessful. I do know that it was posted on Facebook by and author I am unfamiliar with and now I can’t for the life of me find the post to grant HER credit for sharing it. If anyone saw the post I am referring to, please by all means, leave the author’s name in the comments. Previous postA quick stop by to drop this little gem on you….